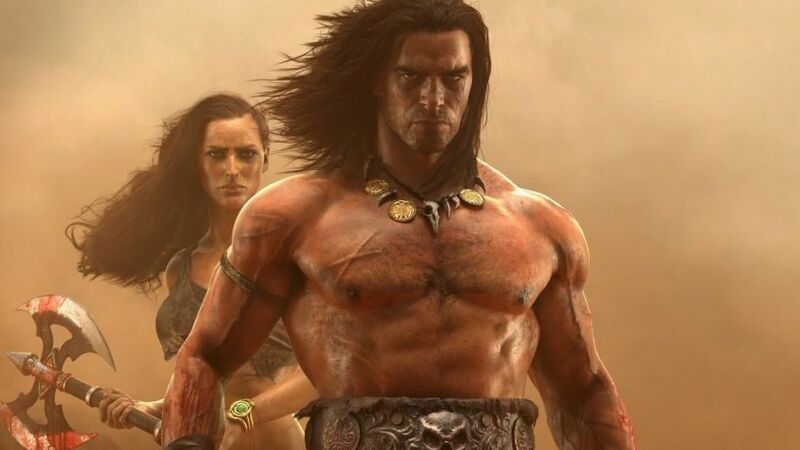 A new Conan Exiles Xbox One update is now ready to roll out. The latest patch brings bug fixes and under the hood game improvements. The previous update was released on September 1. The new update arrives with fixes for crashing and stalling issues. In addition, there is a performance optimisation for render thread. Check out full details below. Fixes for server hang issues. Conan Exiles Xbox One patch brings performance optimisations for render thread. Clicking favorites filter in the server browser may cause a client crash. The game developers will deploy the patch at 6.45pm CEST. 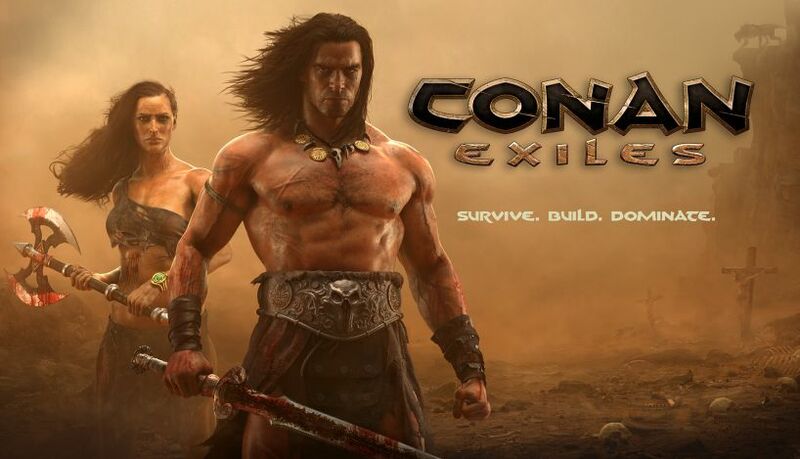 Check your game update and download latest Conan Exiles Xbox One update patch 66150/13760. Previous articleUnlocked HTC 10 update 2.51.617.11 is rolling out in the U.S.